In the heart of Philadelphia's Fairmount Park, historic award-winning Chamounix Mansion has welcomed overnight guests and groups for forty years. 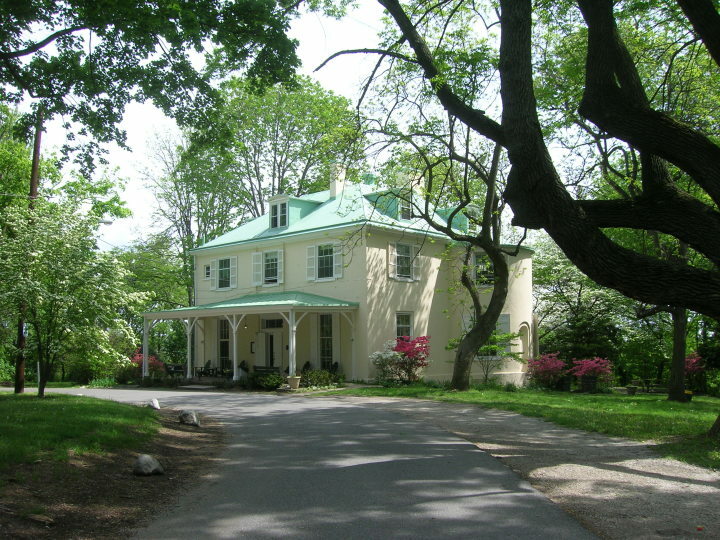 Originally built in 1802 as a country home, the mansion rests on a scenic bluff above the Schulykill River, and is convenient to Philadelphia's cultural and historic attractions, sporting events and restaurants. 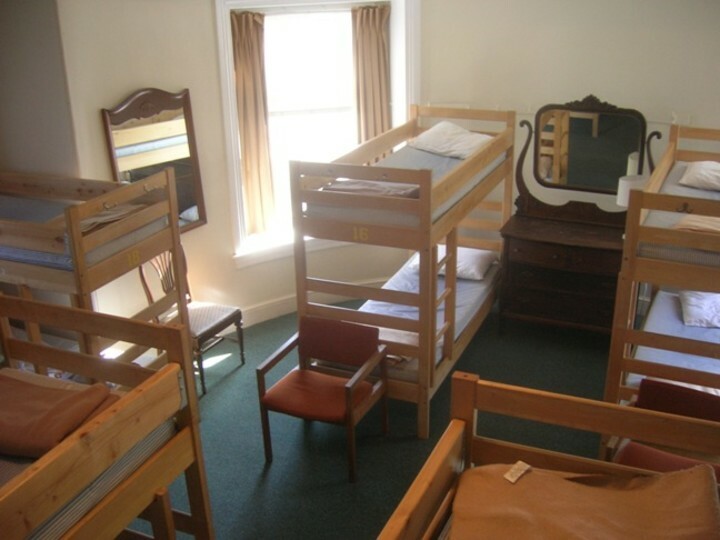 Chamounix (CHAM'-ah-nee) Mansion provides clean, inexpensive accommodations for individuals, families and groups. The handicapped-accessible Carriage House is an ideal facility for group accommodation. 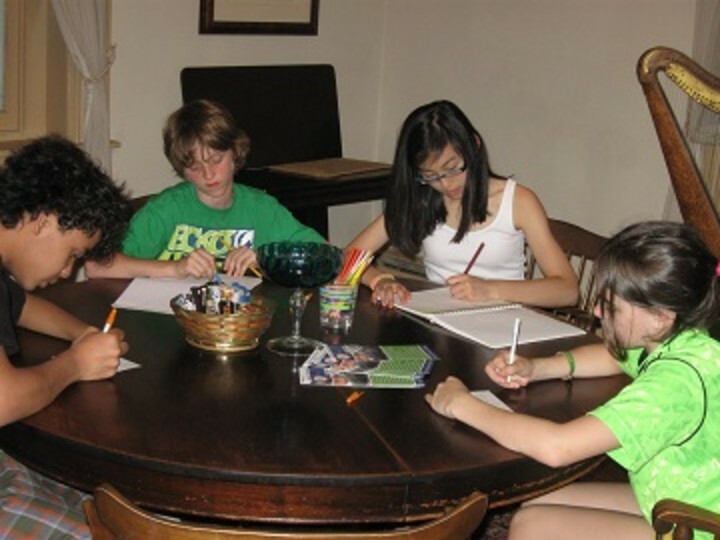 The hostel also offers meeting rooms with kitchen/dining areas for workshops, retreats, and events. 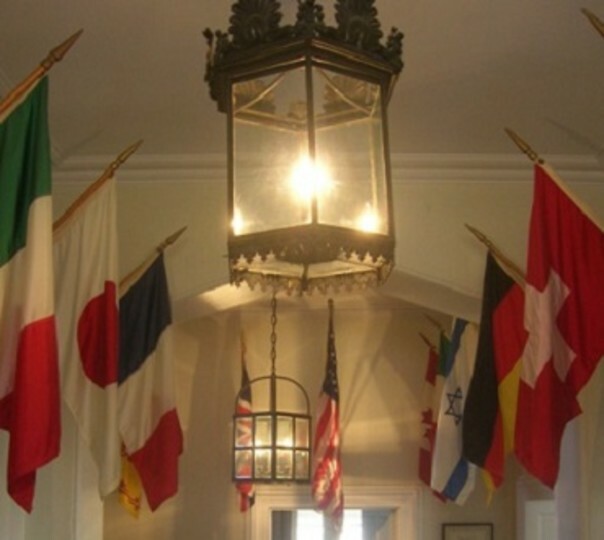 HI Philadelphia – Chamounix Mansion is a peaceful country setting away from the bustle and noise of the city welcoming guests from across the USA and around the world providing accommodation in a beautiful site for the best price. Mountainside and a forest make it a perfect starting point for hiking lovers. Please note that guests do not have access to dorms or buildings during our lock-out 11:00 am to 4:30 pm. Thanks! In the heart of Philadelphia's Fairmount Park, historic award-winning Chamounix Mansion has welcomed overnight guests and groups for forty years. 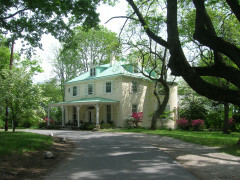 Originally built in 1802 as a country home, the mansion rests on a scenic bluff above the Schulykill River, and is convenient to Philadelphia's cultural and historic attractions, sporting events and restaurants. 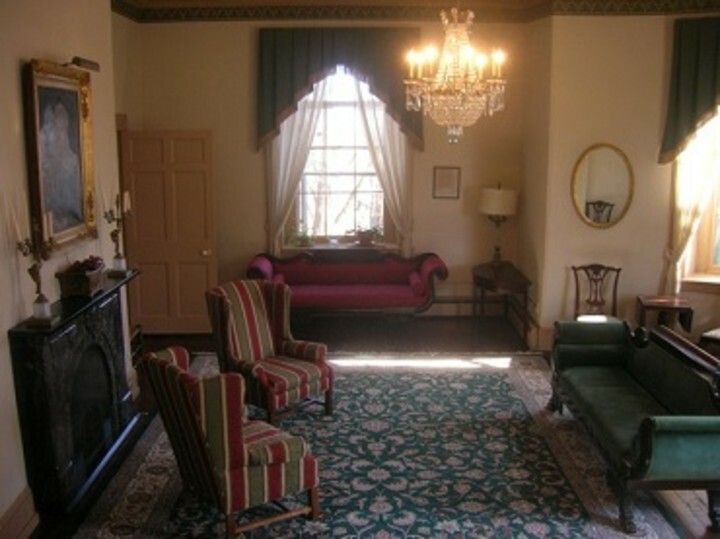 Chamounix (CHAM'-ah-nee) Mansion provides clean, inexpensive accommodations for individuals, families and groups. The handicapped-accessible Carriage House is an ideal facility for group accommodation. 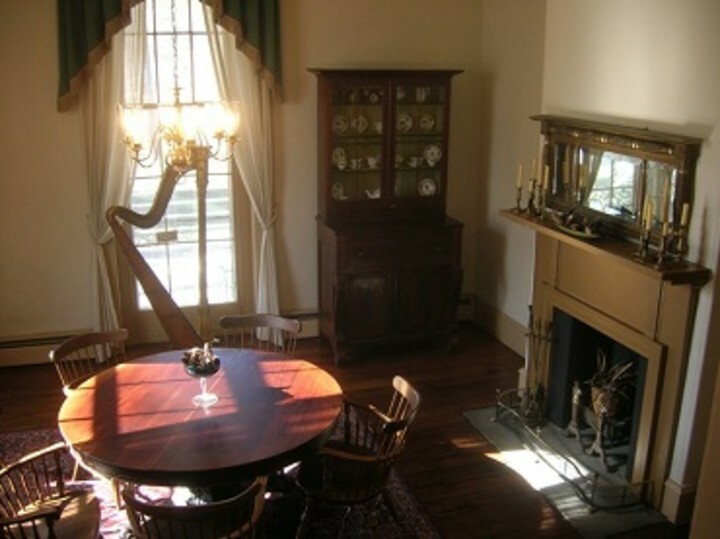 The hostel also offers meeting rooms with kitchen/dining areas for workshops, retreats, and events. 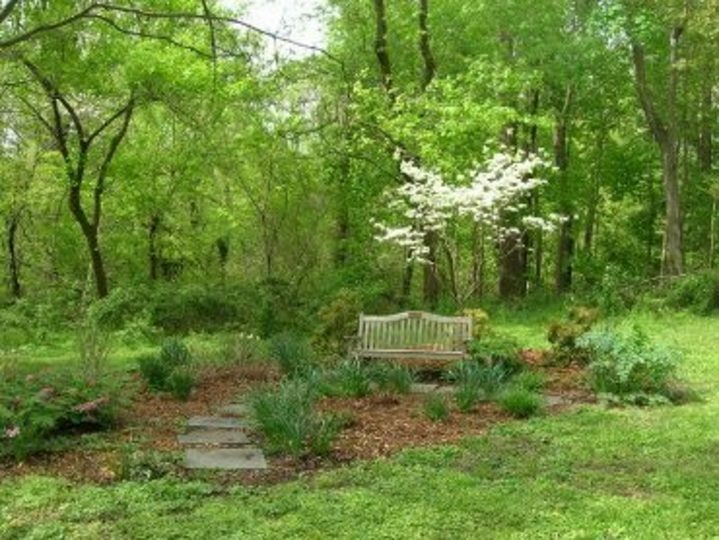 HI Philadelphia – Chamounix Mansion is a peaceful country setting away from the bustle and noise of the city welcoming guests from across the USA and around the world providing accommodation in a beautiful site for the best price. Mountainside and a forest make it a perfect starting point for hiking lovers. Please note that guests do not have access to dorms or buildings during our lock-out 11:00 am to 4:30 pm. Thanks! 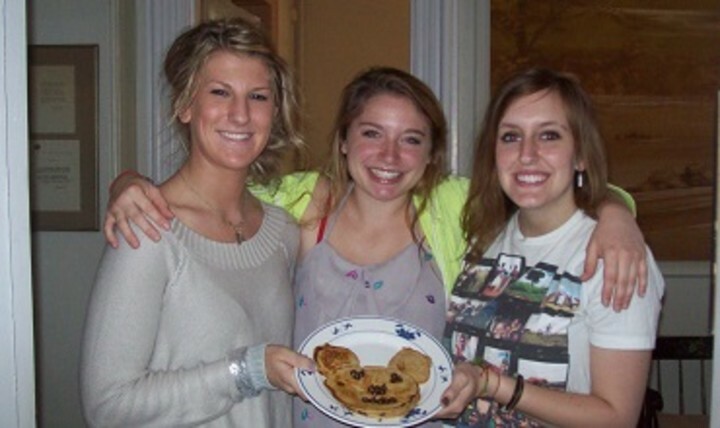 Accommodations are available only to guests from outside a 50 mile radius of the hostel. For me, a beautiful, wonderful place to stay. It might be wise to state clearly that 3 flights of stairs are involved to get from the basement kitchen to the second floor bedrooms. The last hostel I stayed at had several Senior guests who would have found the stairs difficult. But for me, the Hostel and it's surrounding grounds were pure enchantment. Easily the most beautiful hostel I have ever visited. Beautiful building and setting. I enjoyed walking and hiking in the park. Overall, a pleasant hostel. However only coin-operated lockers exist albeit the staff will store passports and paper securities. The requirement of being obliged to vacate the hostel from 11am to 16:30 is inconvenient There is no lift to any floor but there is the room to install a baggage lift. It is acknowledged that the ground/under-sheets have had one too many encounters with the dryer and hence no longer fit the mattress. The kitchen is "minimal" and the breakfast abysmal. Philadelphia International Airport (13 miles): R1 train to Suburban Station. Follow 38 Bus instructions from Rail instructions. SEPTA Bus #38 and #40 stop at the intersection of Ford and Cranston Roads. On bus fare is $2.50 USD exact change. Walk down Ford to stone tunnel take left onto Chamounix Drive. Walk from bus is 15 minutes. Taxi: take I-76 to Montgomery left on Montgomery. Pass Car Barn take right on Belmont Mansion Drive to Chamounix Drive take right come to end of road. In Fairmont Park: take exit #339 (City Ave.) off I-76 south on City Ave. left on Belmont left on Ford Rd. left on Chamounix Dr. to very end of road to the circle drive. FREE PARKING around cul-de-sac. 30th St. Station: Go to SEPTA platform take blue line subway to Suburban Station then Bus 38.